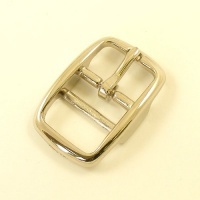 They're strong, stylish and well made - cast from steel and plated with nickel for a shiny silver finish. 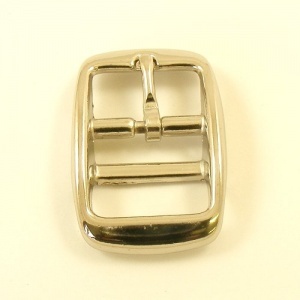 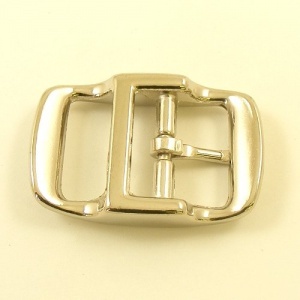 This buckle is designed for use with a 25mm wide strap. 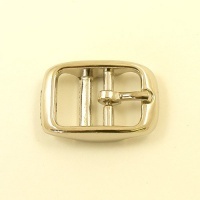 The external dimensions are 53mm x 36mm.